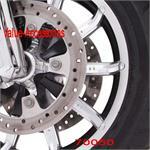 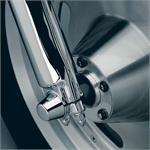 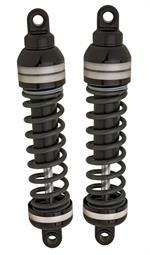 Value-Accessories - Suspension / Fork & Wheel Accessories / Misc. 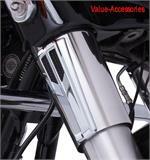 Home > Harley: Touring Models / Road Kings / Trikes > Suspension / Fork & Wheel Accessories / Misc. 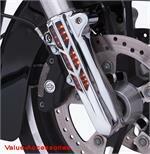 Suspension / Fork & Wheel Accessories / Misc.